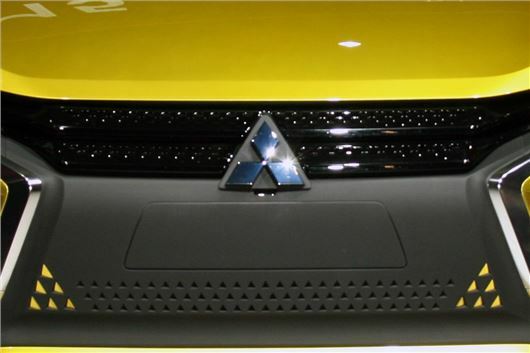 Mitsubishi Motors has admitted that it has been using improper methods to test for fuel economy since 1991. Company President, Tetsuro Aikawa, said that more irregularities in testing might be found as investigations continue. The admission follows news that Mitsubishi overinflated the tyres on eK and eK Space models, as well as on the Dayz and Dayz Roox models produced for Nissan. All four models were for the Japanese market only. As a result of the scandal, share prices have fallen by more than 50 per cent.